Ronnie & Bo Are On The Radio! 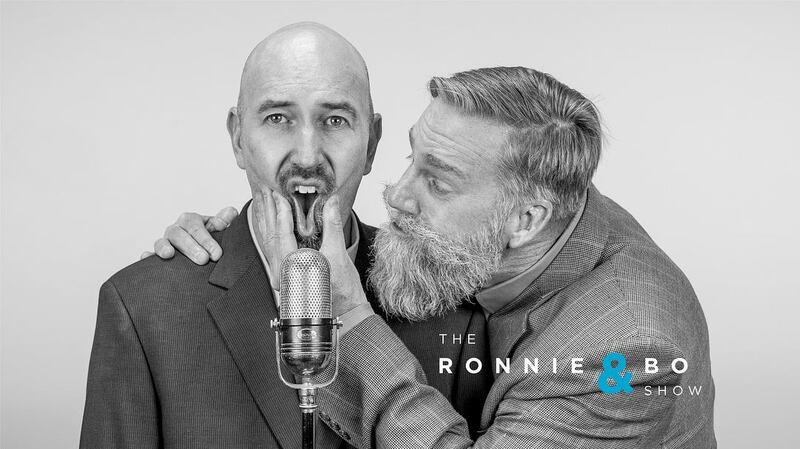 The Ronnie & Bo Podcast is coming back! The boys have accepted a job as a morning show duo on the radio. 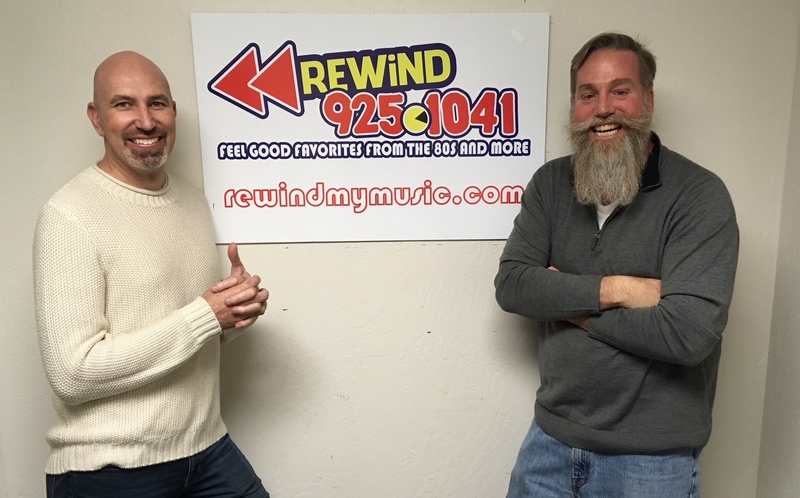 Hear the backstory.The Ronnie & Bo show is brought to you by Prescott Realty and Prescott Tire Pros & Automotive Service.